Najeeb has been teaching Arabic as a second language since 2005. Najeeb is a well-qualified teacher, has ten years experience of teaching Arabic as a foreign and as a second language for students from different parts of the world,Yemeni Dialect, Qurranic Studies, Tajweed and Telawah included also. 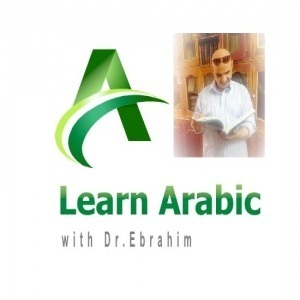 He has been teaching al-kitaab fii ta'allum al-arabiyya, Gateway to Learn Arabic, Arabic for media, conversational Arabic materials, and many other recommended books since 2005. 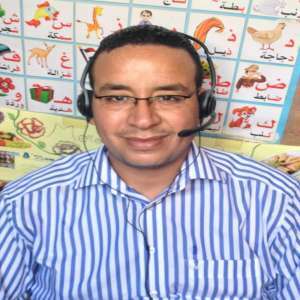 He is also a supervisor of English language teachers in Public Schools, Minister of Education, Yemen, so he is considered to be as an expert in teaching Arabic and English languages for foreigners. co-coordinating a variety of projects, often to demanding deadlines. He has a methodical and systematic approach to problem-solving, implementing and developing methods of teaching in different learning environments, e.g., classroom settings, one-on-one, email or Skype. He is a father of three children and spends his free time with them. He is motivated to quickly learn to use new computer software, processes, and technologies. He has a positive attitude, energetic and enthusiastic. I often develop special programs of learning, suited to the students’ requirements, and implement a suitable curriculum, after assessing their level and objectives, whether general or with more specific emphasis on the media, aid and development, classical or religion. BA. in English Language, Faculty of Languages, Sana'a University, Sana'a, Yemen in 2002. I have attended three training courses related to teaching Arabic language teaching for foreigners in Yemen College of Middle Eastern Studies, the last one was done by Peter Abboud and Aman Attiya, the Arabic Language professors, Austin University USA. 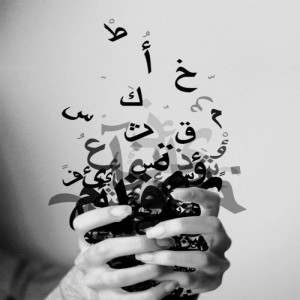 I like reading literature in Arabic and English. I swim regularly and enjoy spending time with my wife and our three children.